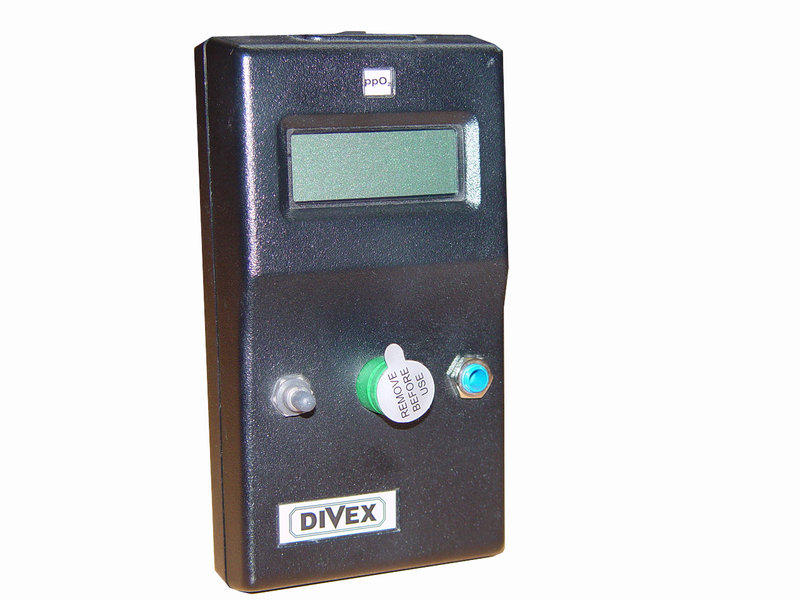 The Divex G11-4 Hyperbaric Oxygen Analyser has been specifically designed to withstand harsh hyperbaric environments. Tested at depths of up to 600 metres, the G11-4 analyser measures partial pressure in Bar O2 of diving chambers and hyperbaric environments and can also be easily used at surface pressures. Calibration is simple and is done by adjusting the trimmer on the front panel. The G11-4's sensor provides fast response times with 90% of the final reading showing after less than 6 seconds.